There are as many reasons for getting into ham radio as there are people that are interested in the hobby. -Countless other ways to experience the hobby PLUS learn about electronics, computers and more! 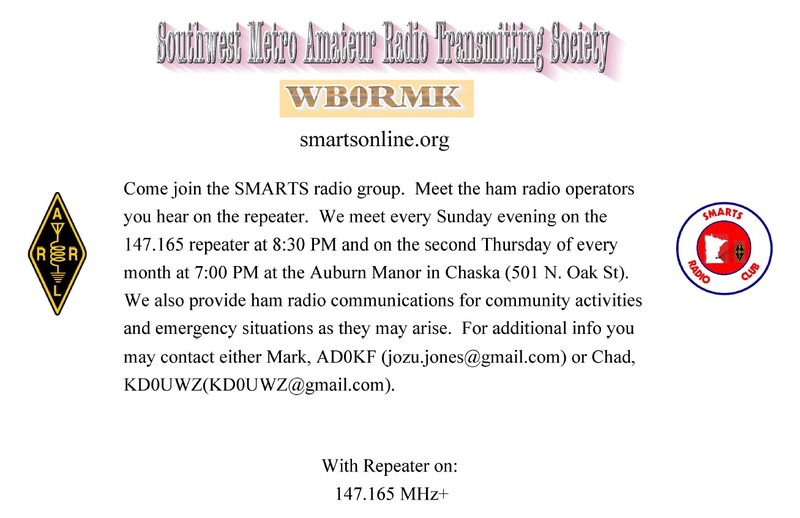 Take a look at the following links to find out more about “What Ham Radio Is”. All you need to get started is a Technician Class Amateur Radio License, granted by the Federal Communications Commission (the FCC). The license is granted by the FCC after the successful completion of a Technician Level (Element 2) Exam. More information on the licensing/testing process can be found here. We invite you to join us for a meeting to discuss some of the things that each of us enjoy with the hobby.